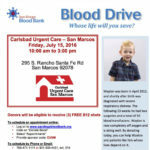 Our clinic in San Marcos is hosting another Blood Drive on Monday, November 21, 2016. 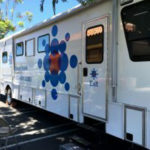 The San Diego Blood Bank will be onsite from 10:00 am until 3:00 pm. We are proud to host this for the surrounding community. Please call for more information or to schedule a time to donate blood. 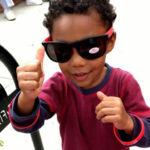 We are proud sponsors of the San Marcos Fall Street Fair. 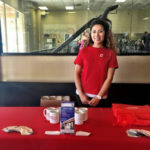 Come by our booth on Sunday, October 9, 2016 and meet our staff, win prizes, and learn more about our San Marcos clinic. 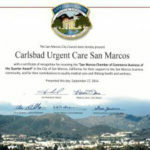 Carlsbad Urgent Care San Marcos has been honored with the City of San Marcos’ Business Of The Quarter Award. The City of San Marcos and the San Marcos Chamber of Commerce come together each quarter to highlight and honor outstanding businesses. We are appreciative of this recognition, San Marcos!! 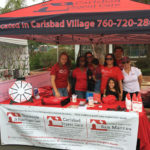 This year Carlsbad Urgent Care San Marcos sponsored San Elijo Elementary School’s 2016 Country Fair. This event is the school’s largest event and major fundraiser for the year. The High Striker booth was our sponsored booth. 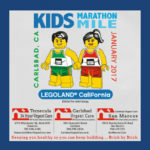 We look forward to participating with this event next year!